Are you interested in selling your Canadian handmade products or art in the Artists Advantage Gallery? Then please submit the form below to find out how. Lory has explored many approaches to creating works throughout her lifetime of painting and creating crafts. Her work draws from experience as a painter and craft artist to create this exciting new series of paintings. This series depicts imaginary worlds, trees, landscapes, flora, fauna, and creatures. The results are rich and interesting layers of colour and texture reminiscent of luminous glass, batiking, decorative work, ceramics, illustration, and graphic design. All works are acrylic mixed media on wood panels. I am Mikki of JDM and I have always been an artist at heart with no formal training but with a passion to create something unique. Jewelry making began as a retirement activity, however it quickly turned into an expression of art with my focus on silversmithing and creating one of a kind designs. I also love the stunning rocks and minerals that are found worldwide which I cut and polish into cabochons to use in my designs. As a life-long student, I continually seek out new skills or techniques that I can incorporate into my work through my home studio in Harrowsmith, Ontario. Landscape artist, Don Graves paints in oil on canvas and board. HIs work expresses in colour, texture and brush strokes the emotions of nature in northern Ontario and the Gatineau region of Quebec. He exhibits in Toronto, Ottawa and Burlington. Website: www.dongraves.org “Don’s landscapes immediately capture and transport the viewer to the varied environments that he so effortlessly captures. His passion for his art form and life shine through his fantastic work.” Rob Cowley, President, Consignor Canadian Fine Art. I am Dev, the Creator/Designer of RAW. 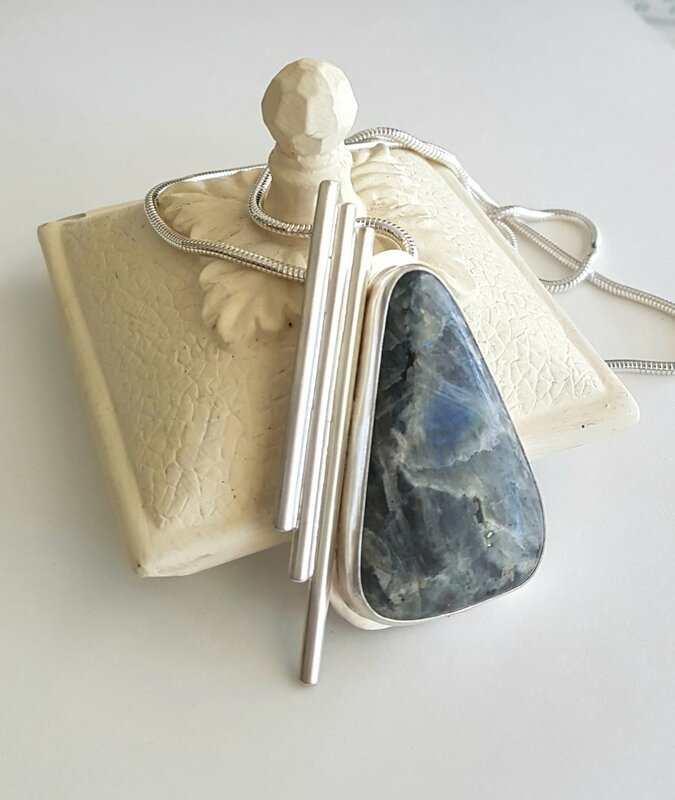 My goal is to create a continually evolving line of thoughtful, high quality, handcrafted jewellery and accessories while remaining committed to creating eco conscious products. All products are made by my two hands in a studio/cabin in the Kootenay mountains. I am active on the Canadian Artisan circuit and can be found traveling the country to some of Canada's top festivals selling my wares. I am proud to be a part of the Canadian artisan scene as a sustainable jeweller offering fashionable and ethical accessory solutions. RAW is my journey to live my dream as an artisan. Donna started painting in 2000 upon retirement from teaching physical education, and has been a full time artist and water colour instructor since 2004. She has exhibited in many international shows through Europe and the USA. The most prestigious were representing Canada in the SNBA show in the Louvre over the past 3 years and being named one of ArtTour International's Top 60 Masters of Contemporary Art 2015-2018. Donna also teaches weekly water colour classes and leads painting adventure workshops to France and Italy.